Today Found in the Archives looks at one of New Orleans’ most peculiar historical practices: Dueling. Several volumes found in Special Collections and Archives tell the tale, including Dueling in Old New Orleans by Stuart Landry. In old New Orleans you had to be careful what you said or how you acted. If you criticized the leading soprano at the French Opera or inadvertently spilled a little of your mint julep on the cuff of the gentleman standing next to you at the bar, you might be called upon to expiate these delinquencies on the field of honor. 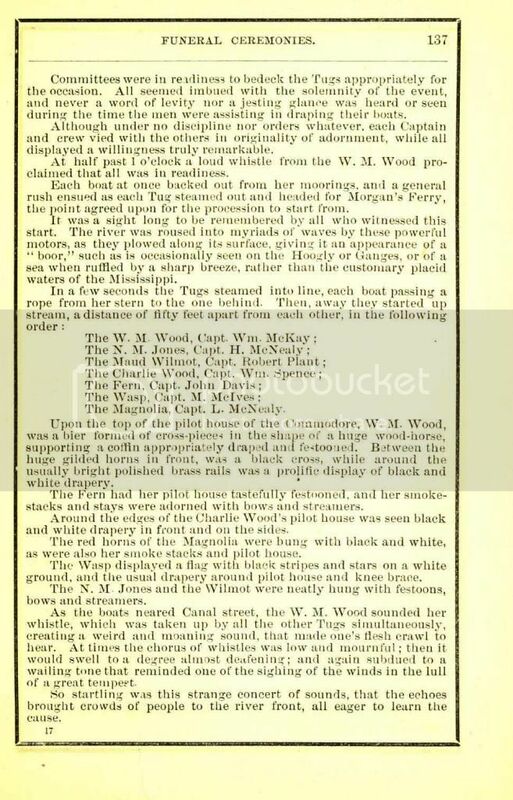 During the 1830s more duals were fought here than in any other city on the world. Dueling could take several forms. 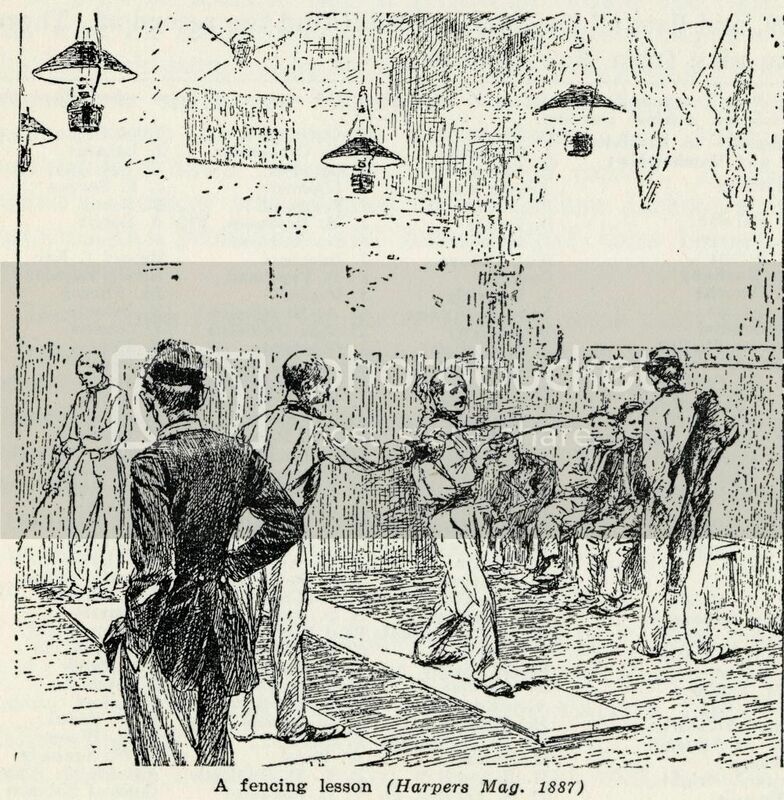 Fencing was a popular early method of battle, and fencing schools sprung up in New Orleans to instruct the city’s gentlemen in the art of rapier fighting. Most fencing schools were located in Exchange Alley, in the French Quarter. The early duels of New Orleans were fought with rapiers and swords…[b]ut when the Americans poured in to the city they took up dueling enthusiastically, and made it more deadly with the use of knives, pistols rifles and shotguns. With the rapier a slight wound was sufficient enough to satisfy honor, but where shotguns were used one of the duelists was nearly always seriously wounded or killed. Dueling was not without it’s critics. In 1834 the Association Against Dueling was formed in New Orleans, and laws were passed against it, but the practice continued on through the century. Duels were famously precipitated by the slightest insults, and Landry tells of combat undertaken to preserve the honor of opera singers, “fat” ladies and, strangely, the Mississippi River. 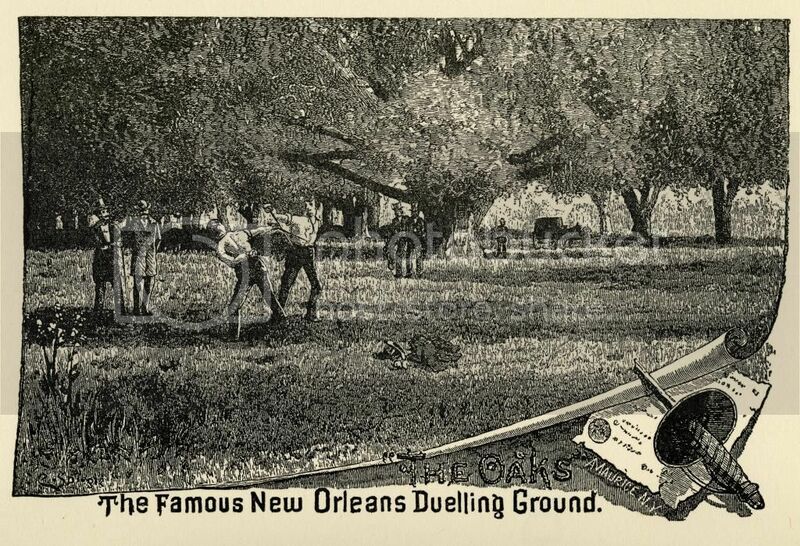 Many duels were fought in what is now New Orleans City Park, at a spot still referred to as the “Dueling Oaks”. 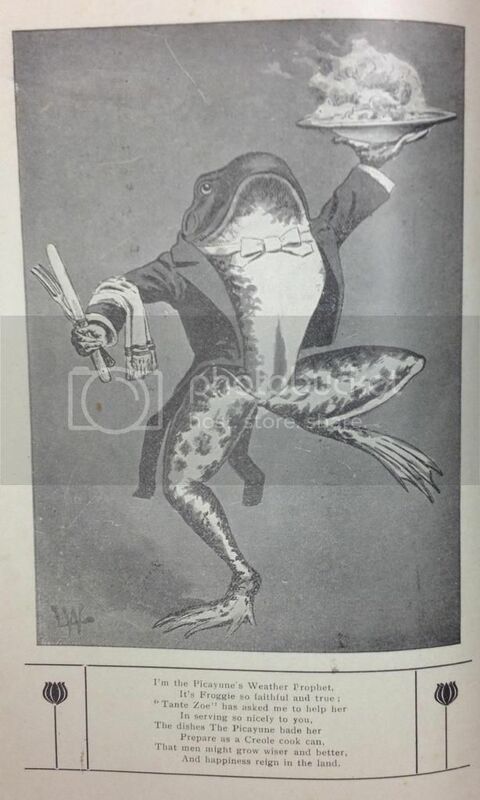 When Pepe Llulla died in New Orleans in 1888, the practice of dueling in New Orleans was also at it’s end. Landry states that the last duel under the City Park Oaks met on June 22, 1889. 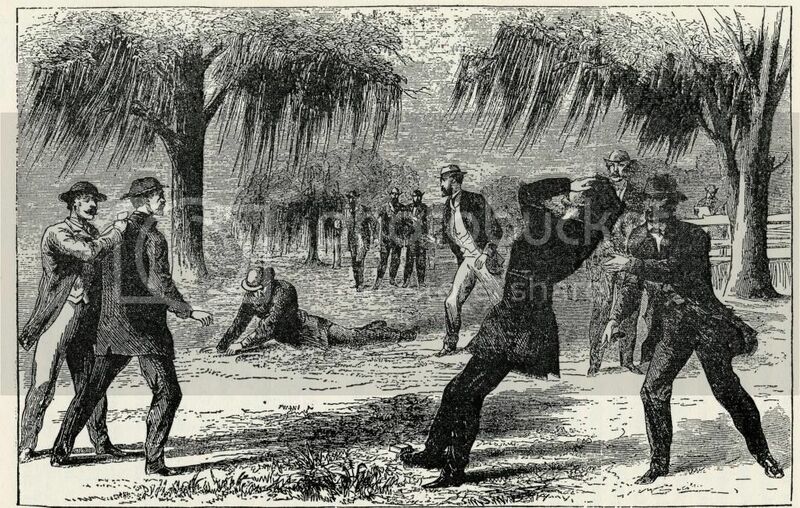 The pistol duel was quickly broken up by police and the participants arrested, thus marking the end of the Code Duello in New Orleans. To access any of the sources discussed here, please visit Special Collections & Archives anytime Monday through Friday, 9:00 – 4:30. 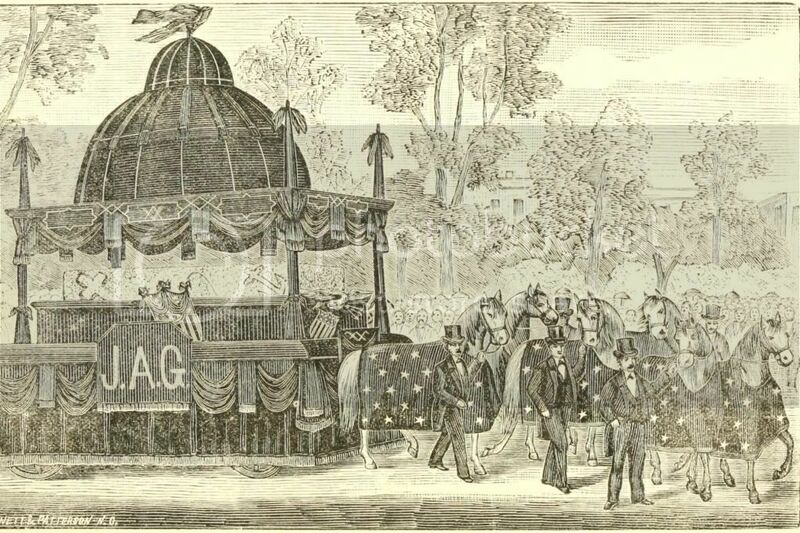 On Monday September 26, 1881 our 20th President James A. Garfield was laid to rest in Lakeview Cemetery in Cleveland, Ohio after complications from a gunshot wound took his life. Though the disillusioned Federal office seeker Charles J. Guiteau had attempted to assassinate Garfield on July 2, 1881, it is widely believed that the gunshot wound would not have been fatal and had the medical care of the 1880’s truly understood the correlation between germs and infection. Though one of the most lavish funerals to date was held in Cleveland, other cities around the country also held funeral rites. New Orleans was one of these cities. 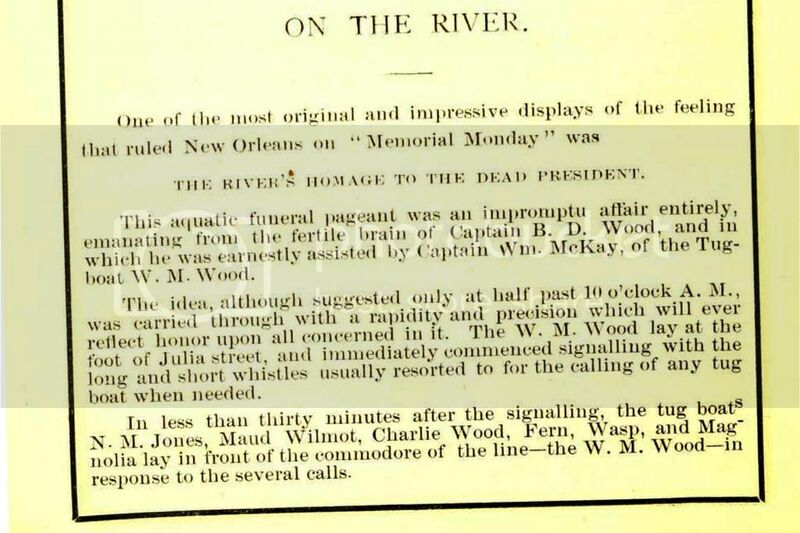 In A history of the proceedings in the city of New Orleans, on the occasion of the funeral ceremonies in honor of James Abram Garfield, late president of the United States, which took place on Monday, September 26th, 1881 these funeral rites are presented in detail. This volume contains a comprehensive account of the day’s proceedings as it recounts the many ceremonies presented throughout the city. Including transcripts of speeches, sermons, and detailed descriptions of the funerary decorations and the various processions. One religious service was held at Seaman’s Bethel. A congregation that was located at 2218 Saint Thomas Street, a location that is still in religious service to this day. In his memorial sermon, Rev. Dr Andrew Jackson (A.J.) Witherspoon, a former Confederate chaplain and founder of church, offered to his congregation of seamen the potential for Garfield’s death at “reuniting North and South, East and West”. His address surmised that Garfield’s goal as president could now be realized in his death -–to bring peace to a post-civil war United States. 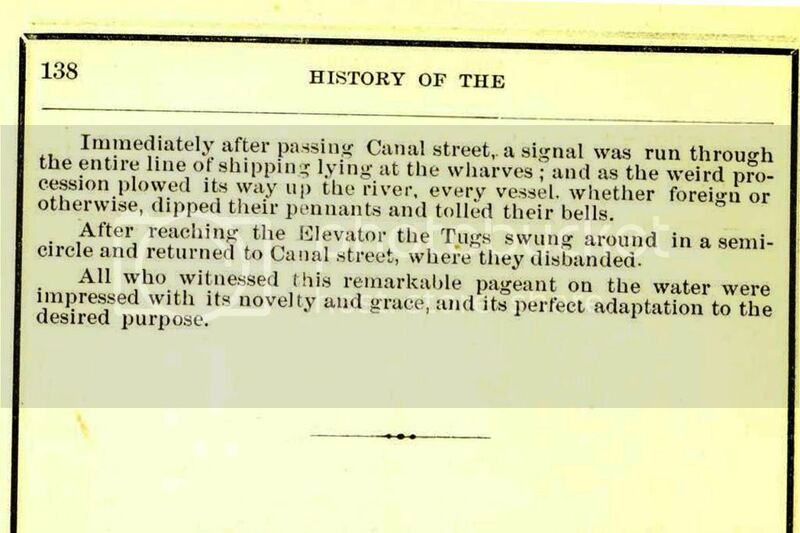 One impromptu river procession, The River’s Homage to The Dead President, recounts the gathering of tugboats adorned by black and white drapery, with whistles eerily echoing as they traveled from Morgan’s Ferry to Canal Street. This volume is housed in the Special Collections and Archives of the Morgan Library. There are full text scans available through Internet Archive and Google Books. 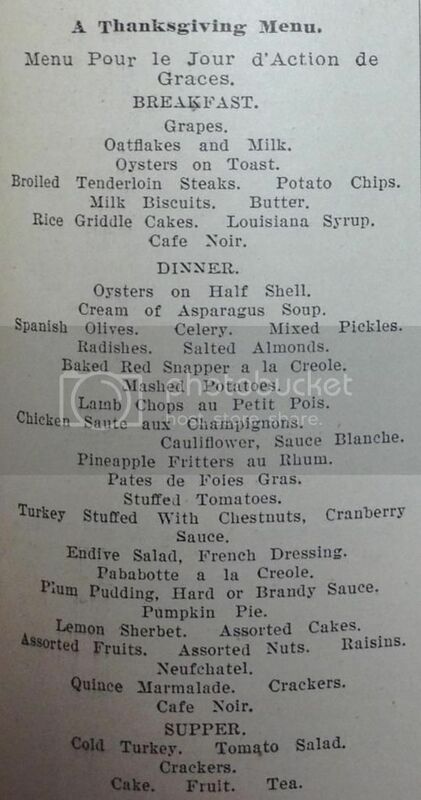 Today’s #howtoTuesday teaches us how to cook classic Creole dishes circa the early 20th century. 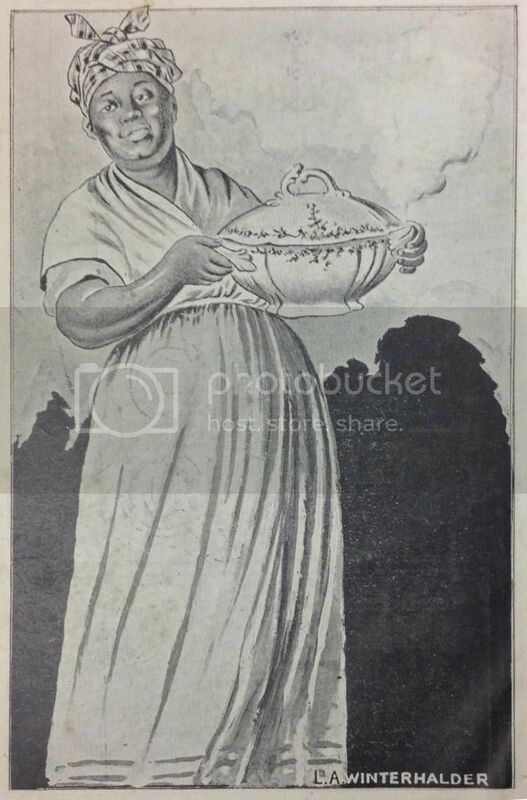 The Picayune’s Creole Cook Book has been published periodically since the early 1900s. Special Collections & Archives has the fourth edition, published in 1910. In keeping with the slow food movement, the book also includes lists of seasonal meat and produce as well as menu ideas. The book has been digitized in full by Cornell University and is available in the Internet Archive. Other editions have also been digitized (1916, 1922). The Picayune’s Creole Cook Book is available to view in Special Collections & Archives Monday -Friday between 9am and 4:30pm. Monroe Library’s Special Collections and Archives has a new exhibition on view! 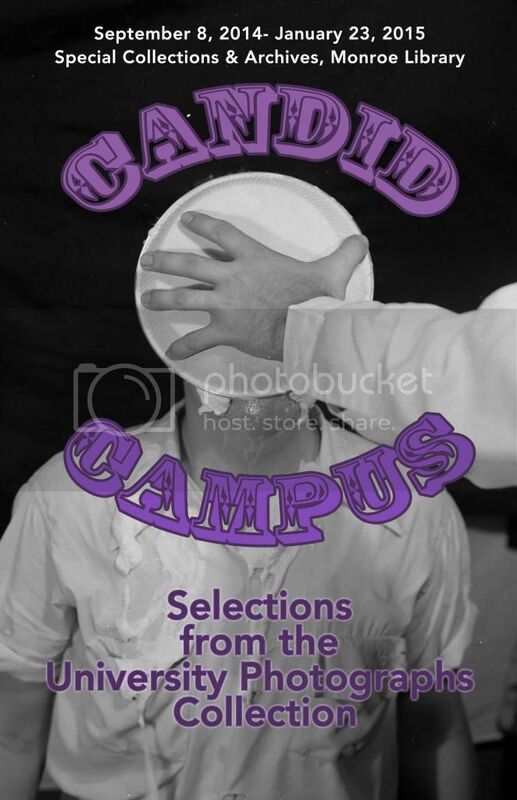 The exhibit takes a candid look at campus life over the last 70 years as told through photographs. 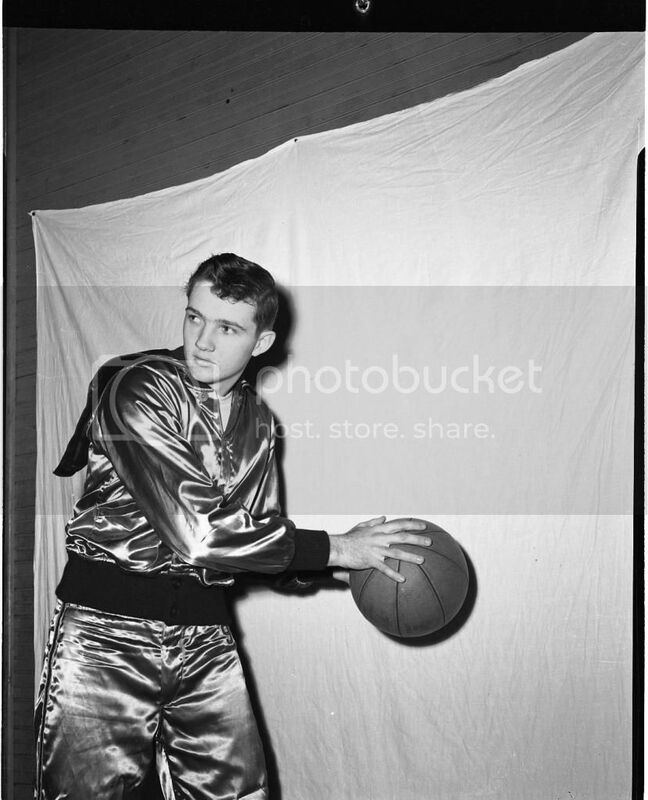 The images on view are only a small sampling of the more than 6,000 that have been digitized and uploaded to the Loyola University Photographs Collection as part of an ongoing project. If you have any friends or family that are Loyola University alumni (or know anyone with knowledge and memories of Loyola), please share this link to the collection. A simple browse of the images online could potentially help us identify people, places, dates, and events. The exhibit is open from 9:00 AM to 4:30 PM, Monday through Friday located inside the Monroe Library Special Collections and Archives reading room on the 3rd floor. Sorority recruitment happened at Loyola earlier this month, and fraternity recruitment is going on right now. 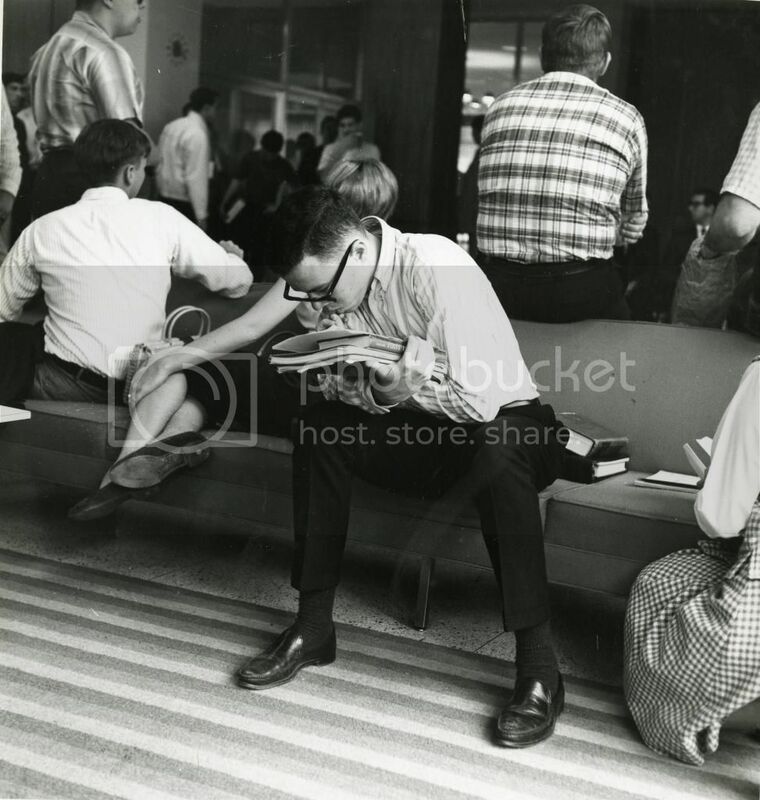 Our newest batch of digitized photos in the University Photographs Collection includes some of Greek life at Loyola in the 1950s and 1960s. 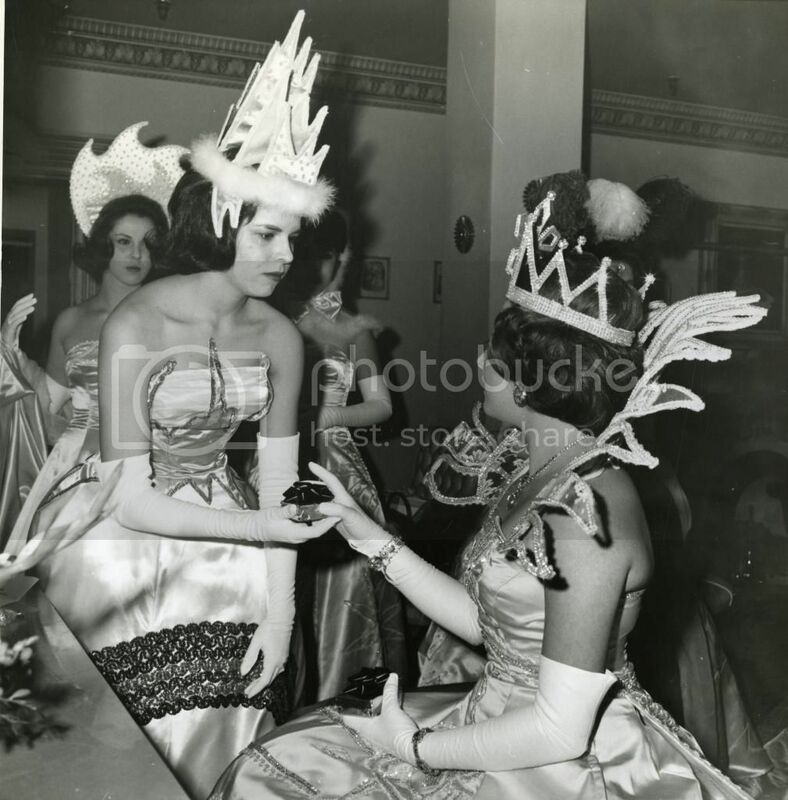 There are many more photographs in the collection related to fraternities and sororities; just search for “Greek life” or the name of the organization you’re interested in. 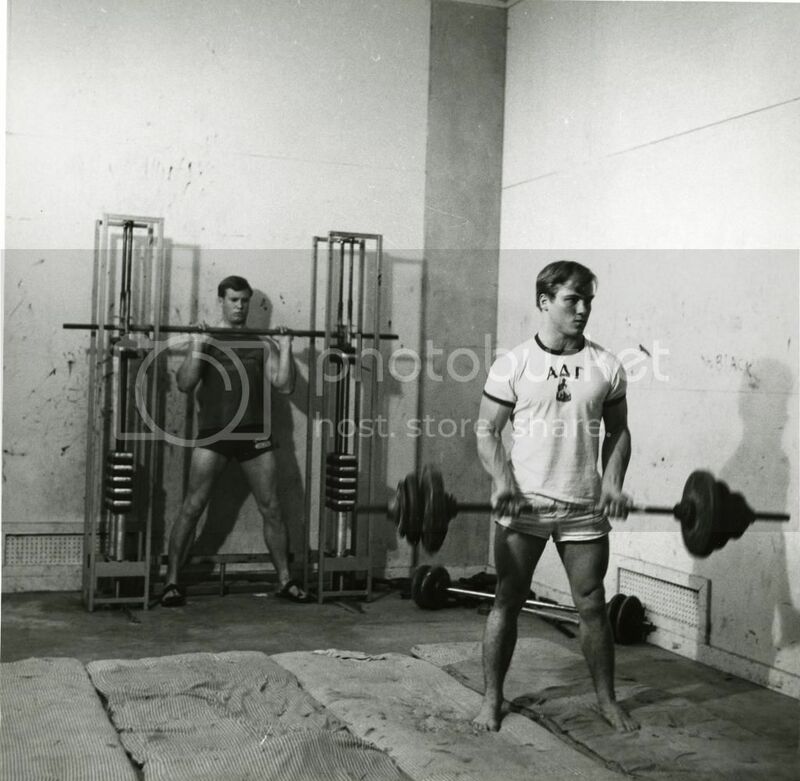 You can also browse the entire collection for photos which may be unlabeled and leave us a comment at the bottom of the image page. Celebrate Constitution Day at the Monroe Library on September 17, 2014. Your professors! If your professor has not placed a copy of the textbook for your class on reserve, you may ask him or her to do so, or you may request that we ask on your behalf. Sometimes a librarian will pull materials from the library’s collection that are on your syllabus and place them on reserve for your class so the library’s copy will not be stolen or lost. 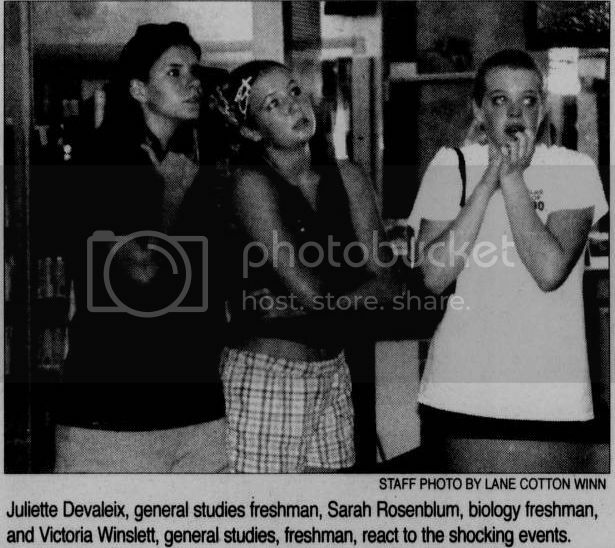 On the thirteenth anniversary of the attacks of September 11, Found in the Archives looks back at how our campus reacted and responded to the tragedy. As the day unfolded some professors cancelled classes, but not all, as the university wanted to have somewhere for students to go, and have their professors available to them if they needed to talk. 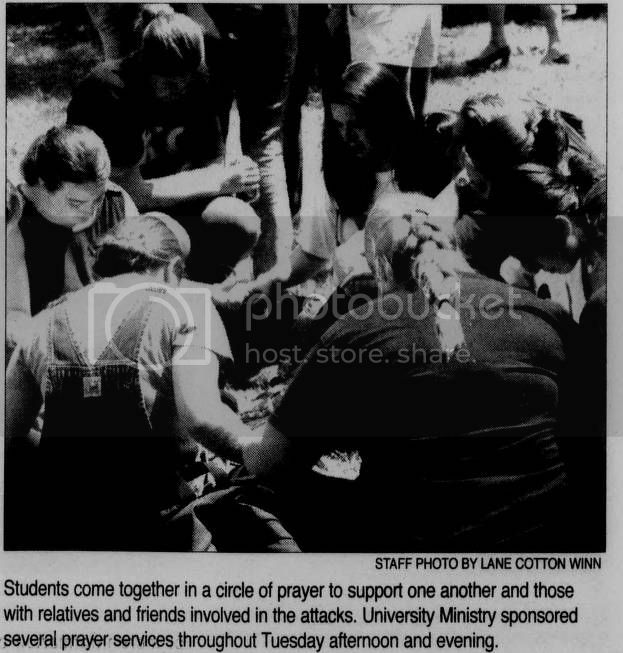 University Ministry, Student Affairs and the Student Government Association quickly met that morning and organized community meetings and prayer services for the afternoon. Students also began collecting money for the Red Cross an donating blood as a gesture of support. The confusion and fear was compounded when an erroneous bomb threat was called in to campus, causing the evacuation of several buildings. 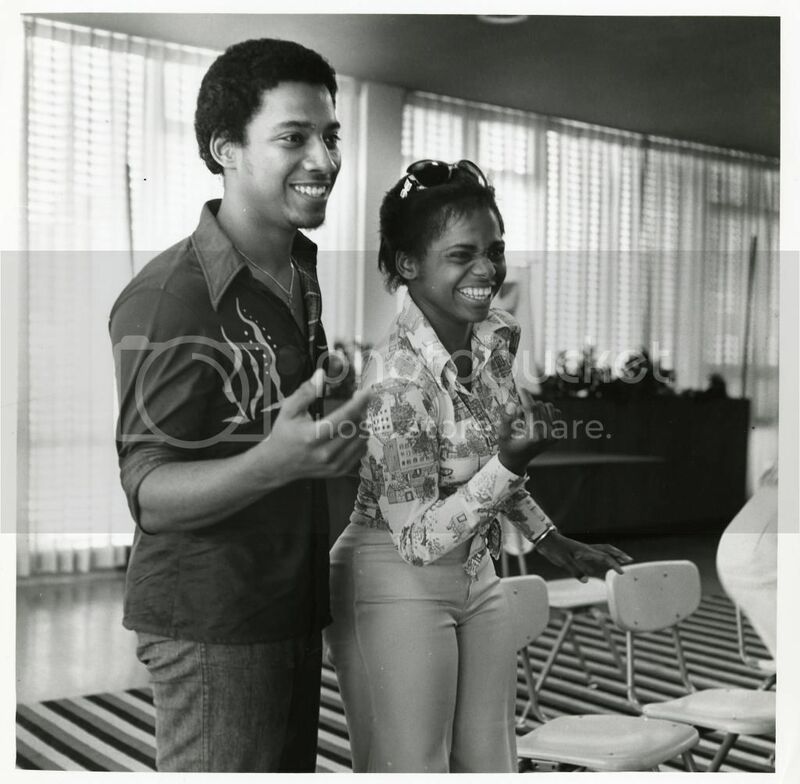 Later that day Loyola’s then President Rev. Bernard Noth, S.J. 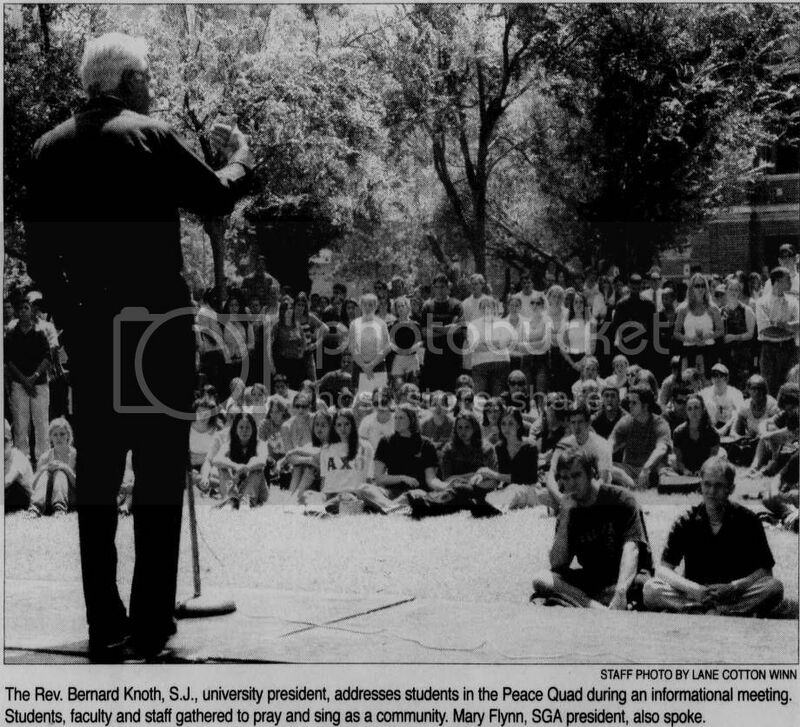 addressed students, faculty and staff on the Peace Quad. You can read the entire September 14th issue of the Maroon here. In 1865, Madame Adelaide de Vendel Chaudron (writer, translator, and resident of Mobile, Alabama) created a slight volume of spelling instruction. Though the book small, Chaudron and her publisher S.H. Goetzel’s aspirations for the volume were somewhat sizable. They likened the lack of standardization in schoolbooks in the United States to an “evil” that the Civil War had at least temporarily delivered the publishing industry due to the “scarcity of materials”. Those concerns aside, the volume’s rustic woodblock illustrations and lively and somewhat nonsensical verses make enjoyable use of the vocabulary, spelling, and pronunciation lessons therein. Enjoy several of its charming pages below. 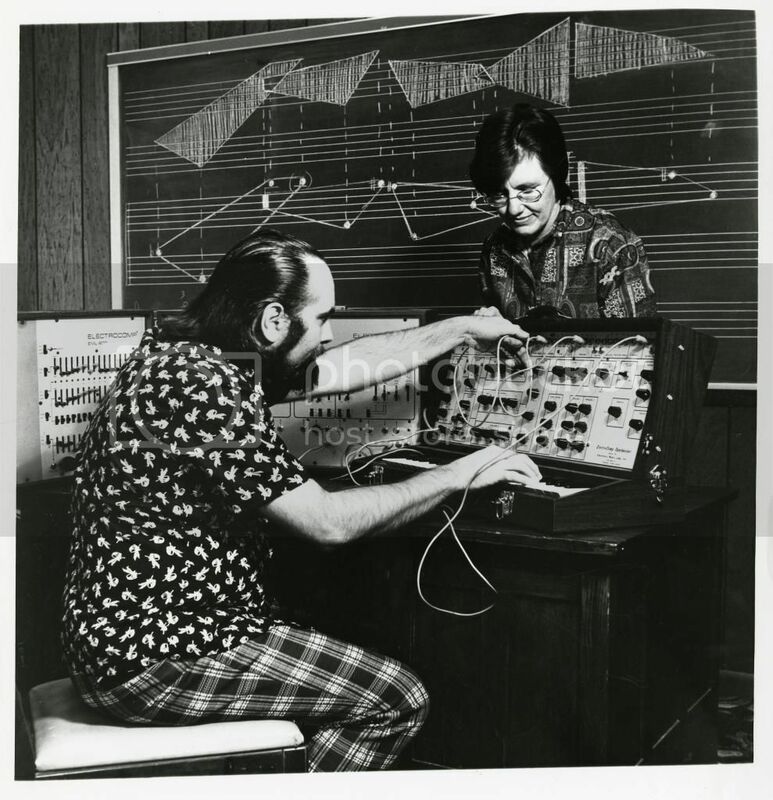 For a more in-depth look at this volume you can peruse it in its entirety over at the Internet Archive. Qualifications: Bachelor’s degree preferred, excellent interpersonal, communication, and writing skills, with clear evidence of ability to interact effectively and cooperatively with colleagues and patrons; ability to work productively in a team environment; computer skills in an online, multi-tasking environment; high degree of accuracy and focus concerning complex, detailed work; high level of technical skill; collaborative and creative problem-solving ability; ability to work independently to manage multiple projects in a time sensitive environment. You are currently browsing the Library Lagniappe blog archives for September, 2014.